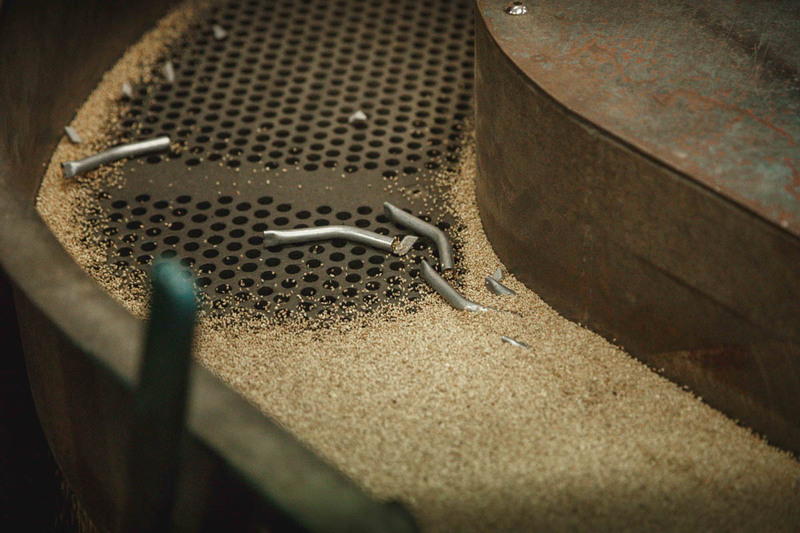 We utilise RSA deburring technology or vibro deburring to remove sharp burrs arising from cutting. 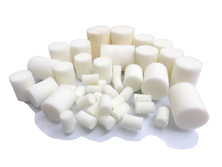 If required, for fluid power and other applications, we operate Compri Clean Technology, using foam pellets, to NAS7. We also utilise a Guyson shotblasting system if a keyed or peened surface finish is required.